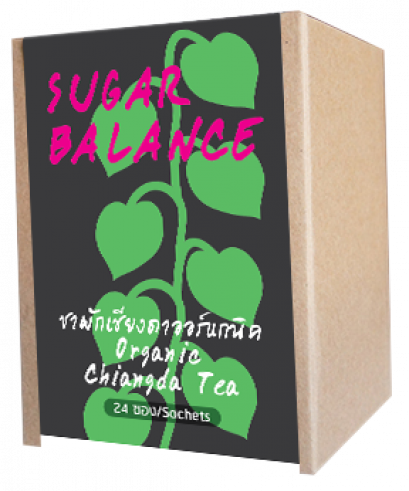 This is an unique Thai herbal tea. 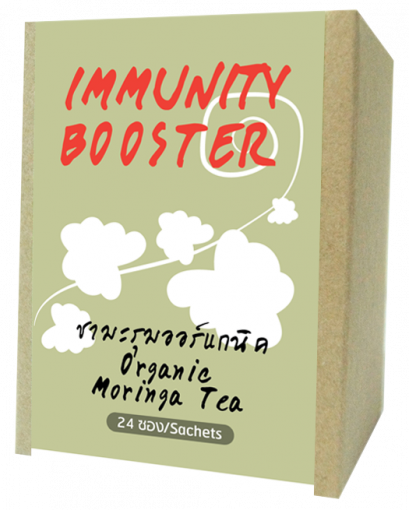 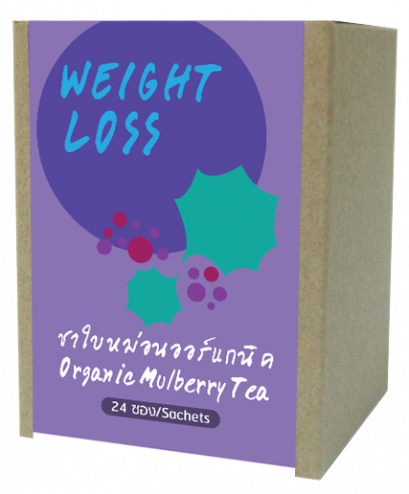 This tea contains antioxidants which help to maintain balance in the body. 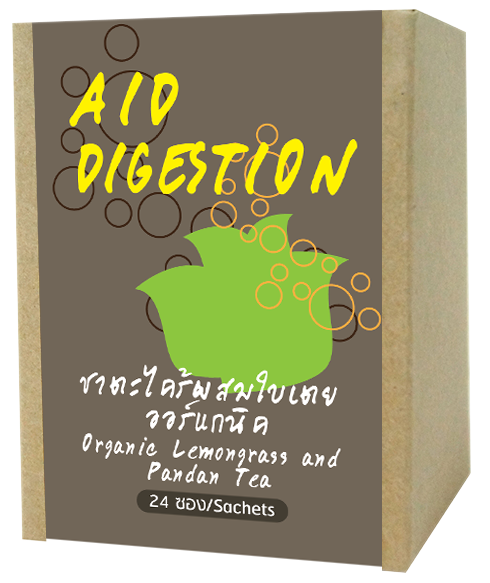 It nourishes the digestive system. 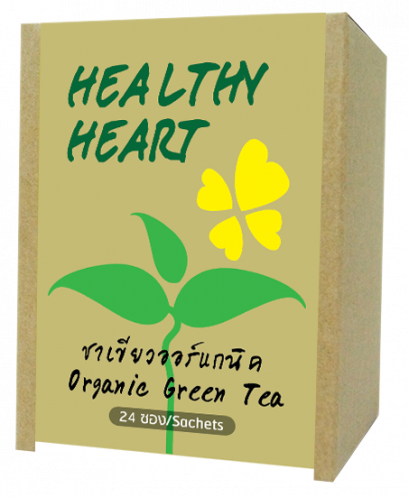 Good for people who have urinary problems, people with flatulence, cough, sore throat.